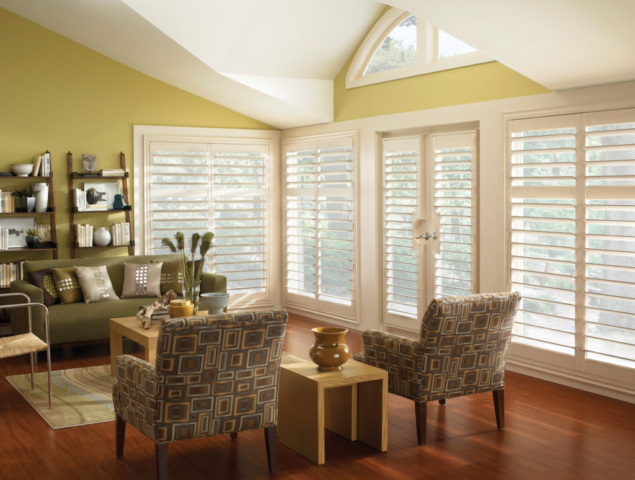 With the lead time for shutters typically between 9-12 weeks, not everyone can afford to wait such a time, our express option is an attractive proposition. 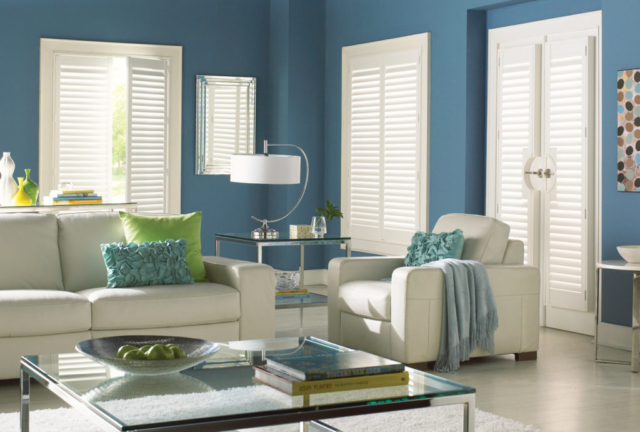 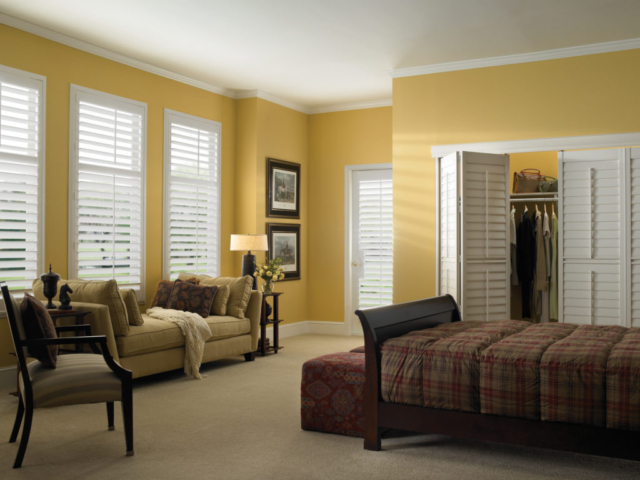 Luxaflex shutters are available in your home within 3 weeks. 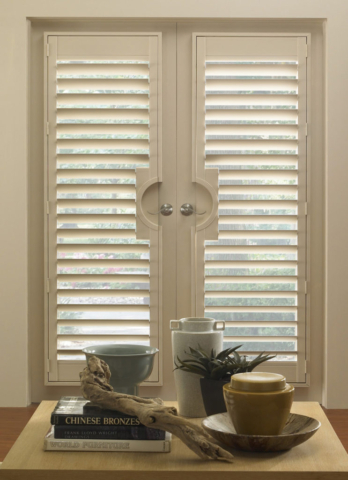 UK Manufactured vinyl shutters that come with a 25 year guarantee – more than any other supplier on the market – are light weight yet extremely durable. 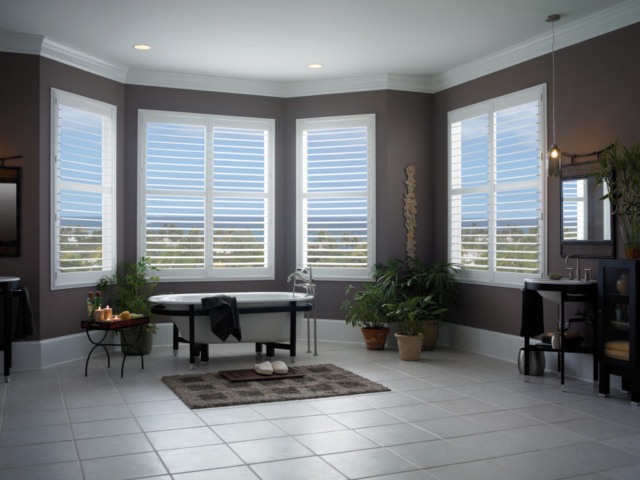 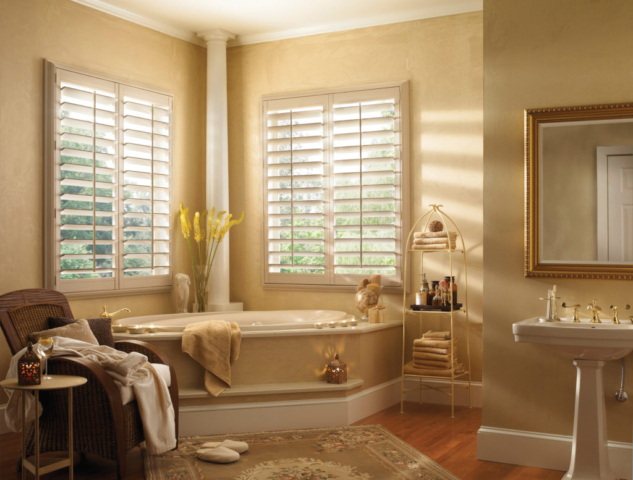 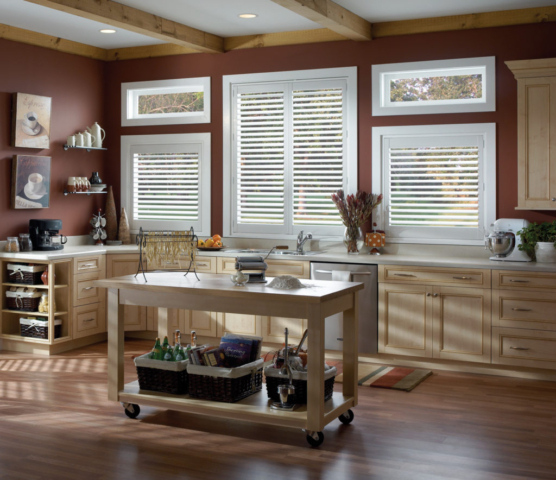 These shutters will not warp, fade, crack or chip and are completely backed by Luxaflex themselves. 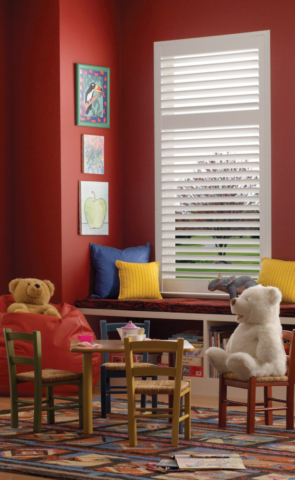 Our Express Wood option is also available. 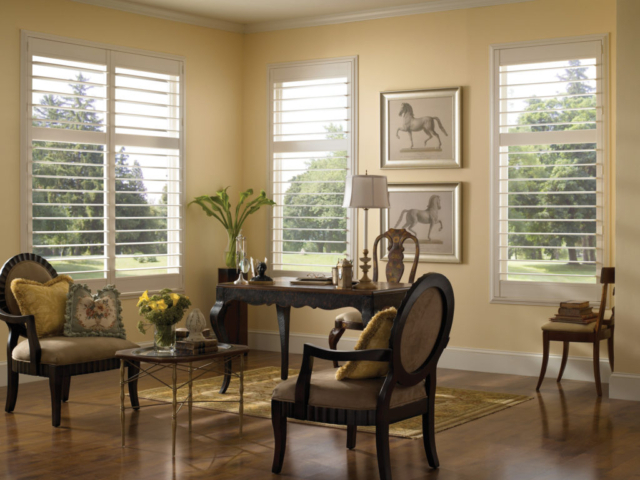 * Ideally for those who have standard square windows only, we can now have these delivered in a lead time that averages just 21 days. 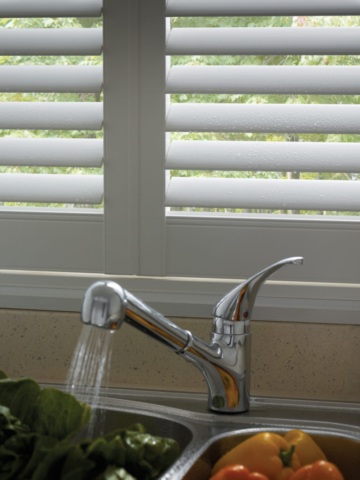 Manufactured by our usual supplier these are flown to us direct instead of being shipped by sea and greatly reduces the lead time.